Do you know what your customer really needs? Here’s one easy method to find out today. Sometimes my mini dachshund, Josie, sits next to me and stares. Minutes will go by, and she’ll continue to point her sweet little eyes in my general direction. I’ll ask her, “What do you want, Jo-Jo?” She, of course, never answers. She just sits and looks at me. She usually wants a bite of my food, or wants to snuggle under the covers next to me and she’s signaling for me to move over, or she wants me to rub her head. I’m pretty good at knowing Josie’s needs. Because her needs are pretty simple and they’re always the same. When it comes to customers/people, it’s not always quite so easy. You need to know who your customer is, which means that you can’t rely on that fake customer avatar that you’ve cooked up. And if you haven’t had a lot of customers or clients yet it can be even more challenging to get to know who your customer is. And I get it. I know you want it to be super easy to see the needs and desires of your customer. And I know you wish you could have an instant download of all the things that your customers are thinking. We all wish that would be possible. But the customer avatar work is not as easy as an instant download. Of course, I do recommend taking the time to ask past customers how they felt about their experience of purchasing from you. I usually gather this information when I collect testimonials. I ask several questions that require more than a yes/no answer, and I even ask what I could do differently with my future clients. At first, it felt scary to ask this question, but it allows your customers to contribute to the future of your business. And there’s also another fun way to take a look at what your customer wants and needs and how that corresponds with what you provide. I found this method while reading a book by Donald Miller called Building a StoryBrand (affiliate link). Miller refers to Maslow’s hierarchy of needs, which I remembered vaguely from my year of studying for my master’s degree in counseling before I switched to graphic design. Maslow’s hierarchy of needs is broken down into five categories of the most basic needs that humans have and why we draw motivation from these needs. 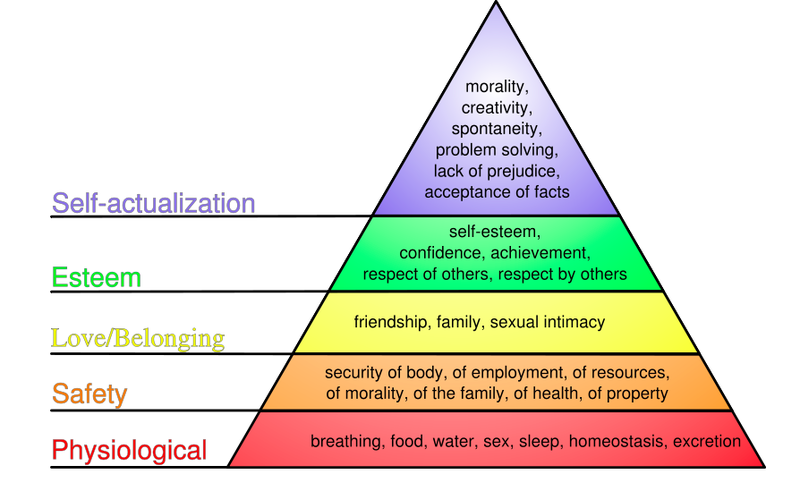 If you do a google search of Maslow’s hierarchy, you’ll end up with a bunch of pyramids with the five needs listed from the most basic at the bottom to the more advanced at the top. You can look at this pyramid and see how you can provide for your customers or clients. 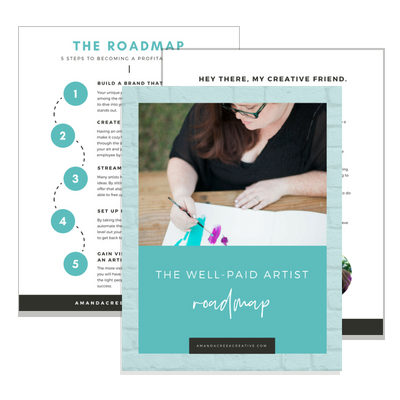 With a creative business, you’ll more than likely provide one (or more) of the top three needs: love and belonging, esteem, and self-actualization. Humans all have this deep need to feel a part of a group. We crave friendship and family. With your creative business, you might want to create an atmosphere that feeds this desire. A great example of this type of “product” is the monthly membership group Sunday Society by April Bowles-Olin. In this group, like-minded creative entrepreneurs come together to learn and grow together under April’s group mentorship. April does a great job of creating a tight-knit community where members feel not only a sense of belonging but also safe enough to share in a space where others understand their hardships in business, as well as their wins. 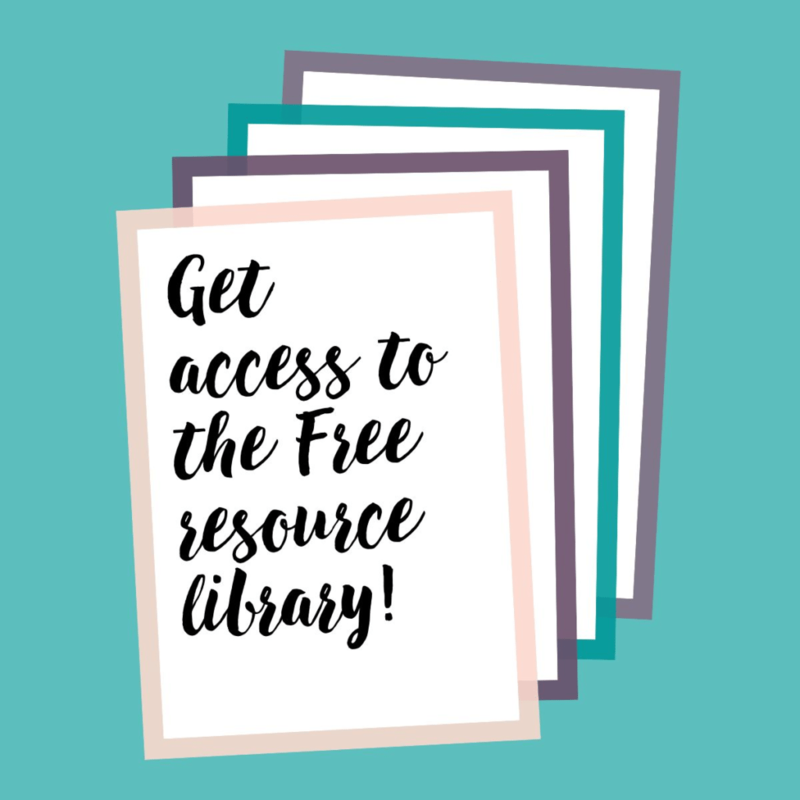 You don’t have to create a membership program online to offer the same sense of love and belonging. Instead, you might host in-person retreats or workshops, or your art may bring people with similar struggles or values together. So ask yourself if you want to provide this feeling and then create a way to give that to your customers. Or if this is what your customers are seeking, see how you can contribute this need in a new and unique way. Your customer may need a boost in confidence or to feel respected, so perhaps your product uses beautiful hand-lettered quotes to build up confidence. 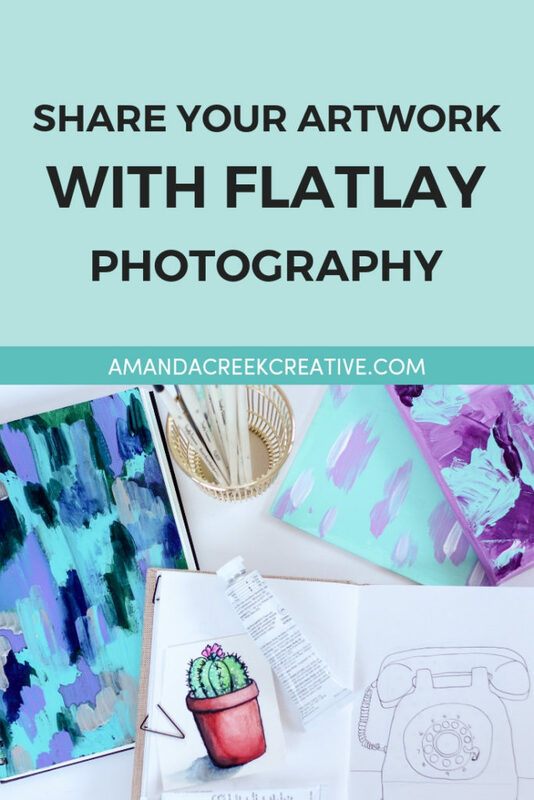 Or maybe you teach how to make a specific type of art that will build your customer’s self-esteem through learning how to create that art and create it with ease. You might even be a coach who is focused on training your client back to health and a better overall body image. My “health” coach does a great job of keeping me motivated by sharing her own fitness journey on Instagram. She doesn’t just share the good times, but she shares her struggles too. With every share, I reflect on my confidence and what I need to do to improve how I love and care for myself. When it comes to esteem, if you focus on your customer’s need to boost their confidence and feel better about the things they are struggling with, you’ll have a much easier time coming up with ideas for products and posts. Finally, at the top of the pyramid, you’ll find self-actualization. So you may provide your customer with a feeling of creativity or a feeling of doing something spontaneous and fun. Perhaps you have your clients reflect on how they can achieve their goals and reach their full potential through their creative business. This is a HUGE part of what I value in my business, and how I want my clients and customers to feel. I tend to focus on this when I’m creating new products or need blog posts. These needs are all based on growth as an individual. 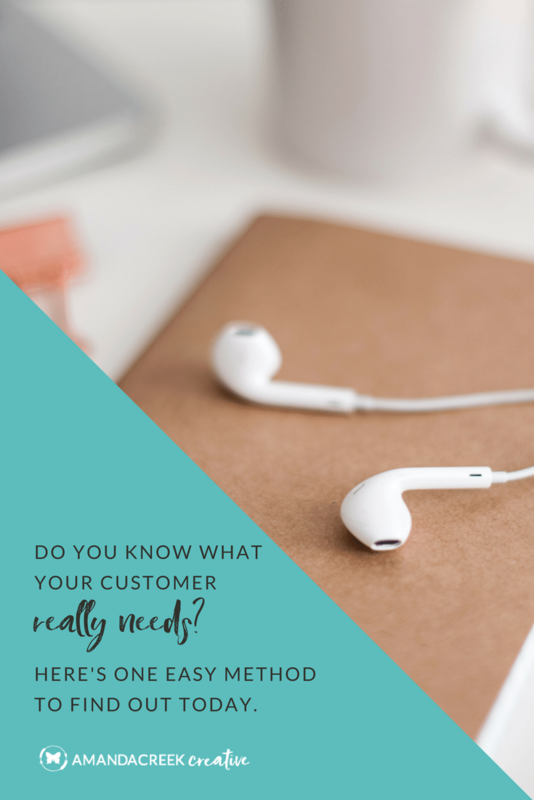 So you’ll want to focus on your customer’s needs and how you can make sure that your product or service is meeting those needs. 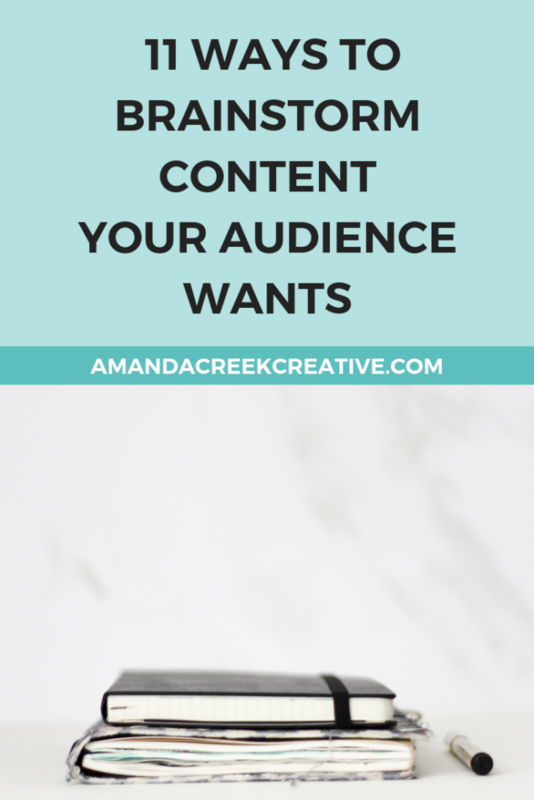 When you’ve taken the time to think and reflect on your business, and what problem it solves for your customer, you’ll find it a lot easier to come up with ideas for content creation or social media promotion. 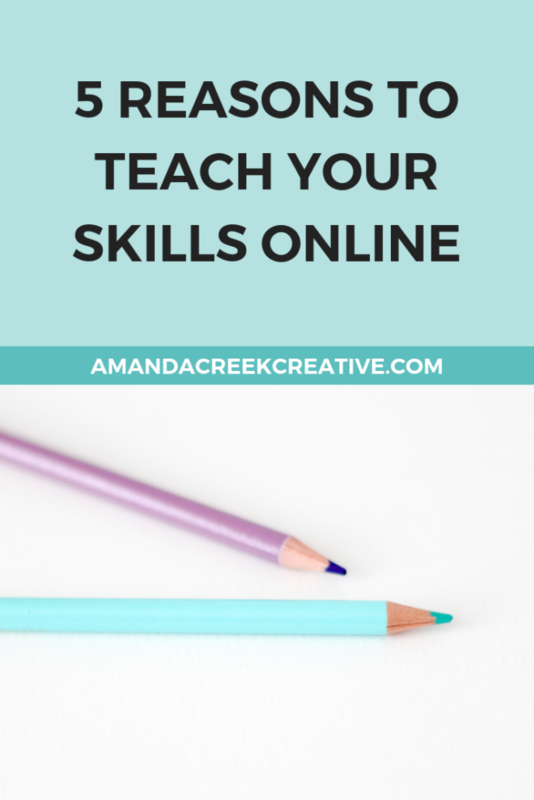 You’ll find it much easier to write blog posts and to come up with new ideas too. And some of you may provide for the bottom needs in Maslow’s pyramid, as well. Those needs are more basic, and they must be met before you can address any of the three needs at the top of the pyramid. By looking at the list, which need do you feel like you’re helping to solve in your customer’s lives? Let me know in the comments below and let’s keep this conversation going! « Don’t Wing It With Your Brand. Do This Instead. I’m so excited that this post resonated with you. I feel like using Maslow’s Hierarchy of Needs is something that can apply to anyone in any business and also it feels like it’s timeless information, right? So happy that you have the clarity now! Can’t wait to hear how this plays out in your business.